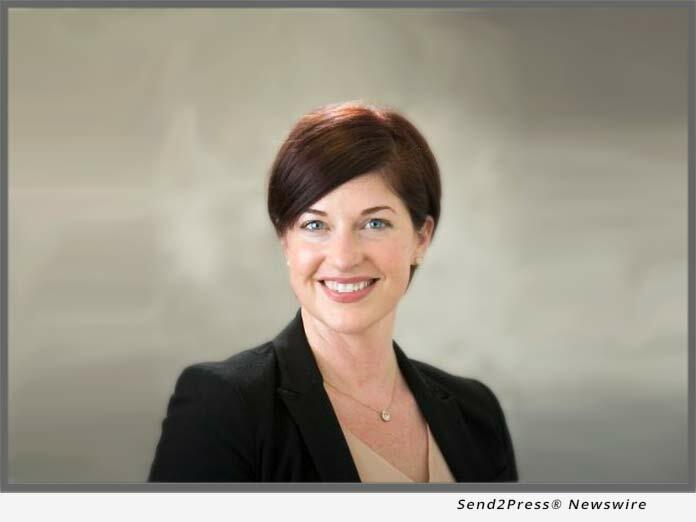 (SAN DIEGO, Calif.) -- NEWS: Mortgage Capital Trading, Inc. (MCT), a leading mortgage hedge advisory and secondary marketing software firm, announced that Rhiannon Bolen has joined the company's sales team as one of its Regional Sales Managers and will be responsible for overseeing the Southern territory. "We are pleased to have Rhiannon join our growing sales team, who has a diverse background dedicated to the mortgage industry with a focus on sales expansion," said Curtis Richins, president at MCT. "As a company, MCT has added a number of new innovative capital markets focused services and technology that has created increasing marketplace demand and thus opened up new revenue opportunities for us that require experienced salespeople like Rhiannon to help manage." Rhiannon comes to MCT most recently from Lenders One where she held the position of Regional AVP for the Western Region, working with mortgage lenders of all types to arrive at various solutions that help reduce business costs and stay ahead of industry trends pertaining to processes and technology. Prior to Lenders One, Rhiannon was the Regional Vice President of South Region Field Sales for Arch Mortgage Insurance. At Arch, she helped hire and train a team of Account Managers and was responsible for creating sales strategies and managing and developing various territories which led to over achievement of sales production goals. Before Arch, Rhiannon spent much of her career in the credit risk space working in regional and national outside sales roles in the mortgage insurance industry. "I am excited to join MCT, which has become a clear industry leader in hedge advisory services and secondary marketing software," stated Bolen. "MCT is known as a forward-thinking organization that has a sterling reputation among its lender clients, partners, and the investor community. The company is comprised of an extraordinary group of highly dedicated, passionate secondary marketing professionals that are constantly innovating and providing next-level client service. In any role that I've been in, my goal has always been to help my clients be more successful. "Given MCT's position in the market amongst our competition, our ability to innovate and our un-wavering focus on dedicated client support, I really see this as an opportunity to help my clients leverage our offerings to better improve their capital markets strategies."